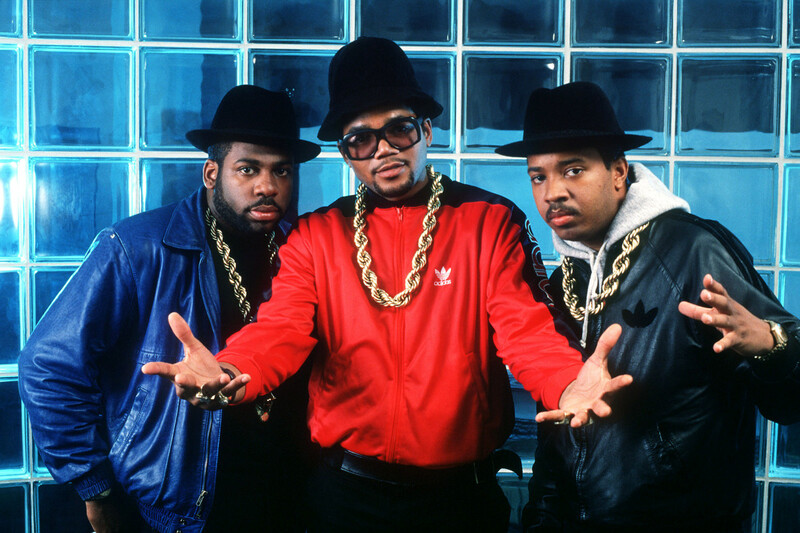 With their trademark gold chains and Adidas sneakers, Run-D.M.C. pioneered the rap art form and became cultural icons along the way. Founded in 1981 by Joseph Simmons, Darryl McDaniels, and Jam Master Jay from Hollis Queens, Run-D.M.C. influenced countless hip-hop acts that followed and made the genre hugely successful with crossover audiences.